Counterfeit items have (unfortunately) made its way into our medicine cabinets. The Food and Drug Administration (FDA) has sent out a warning to consumers against buying and consuming fake Biogesic paracetamol 500-milligram tablets. “All healthcare professionals and the general public are hereby warned as to the availability of this counterfeit drug product in the market, which poses potential danger or injury to consumers,” said United Laboratories Inc. (Unilab), the marketing authorization holder of the said drug. 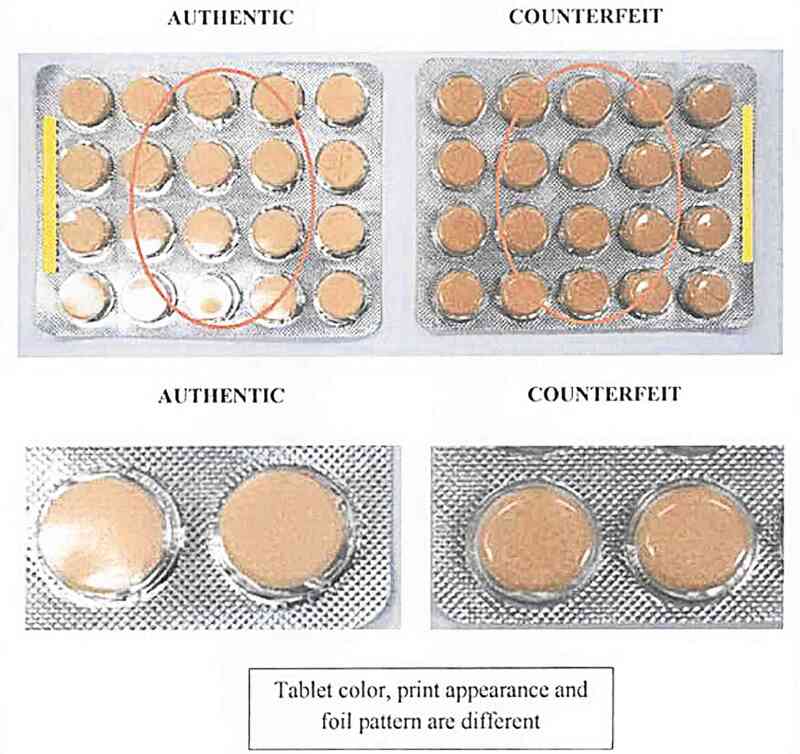 According to the FDA, differences of the authentic paracetamol and the fake one include the tablet color, foil packaging pattern, foil material, and printed markings. The sale of counterfeit medicines is strictly prohibited under Republic Act No. 9711 or the Food and Drug Administration Act of 2009, and Republic Act No. 8203, or the Special Law on Counterfeit Drugs. “All establishments and outlets are hereby warned against selling and dispensing of this verified counterfeit drug product with the above-mentioned features,” Unilab added.